The bill's failure exemplifies the current political polarization in Congress as it continues to grapple with disaster relief legislation. On Monday, a $13.45 billion emergency aid bill for national disaster relief, including aid to victims in Puerto Rico and the Midwest, failed to pass in the Senate. 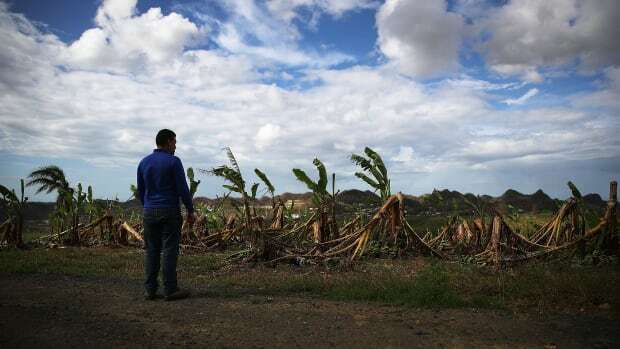 Senate Democrats were attempting to add an amendment to expand the scope of a previous bill that provided Puerto Rico with disaster relief in order to include relief for Midwestern flooding. Senate Republicans drafted a separate measure with limited recovery aid to the flooding disaster in the Midwest, but no additional aid for Puerto Rico. Neither measure, however, progressed past a procedural vote; both failed to garner the necessary support from 60 senators to advance to a full floor vote. The Democratic bill sparked controversy in the Senate as Republicans cited President Donald Trump&apos;s opposition to increased spending for Puerto Rico. Democrats criticized the Republican bill, arguing that the proposed $600 million in nutrition assistance to Puerto Rico was too limited. Monday&apos;s failure with regard to Puerto Rico exemplifies the current political polarization in Congress as it continues to grapple with disaster relief legislation, a historically bipartisan issue. Trump amplified the tense political stalemate in a series of inflammatory tweets posted Monday, stating, "Puerto Rico got 91 Billion Dollars for the hurricane, more money than has ever been gotten for a hurricane before," and that the relief aid has been squandered by Puerto Rican politicians who are "incompetent or corrupt." The Washington Post, however, reports that Trump&apos;s often-cited $91 billion is, in fact, a long-term relief estimate, which has received minimal budget allocation, and only a portion of that allocation has been spent. 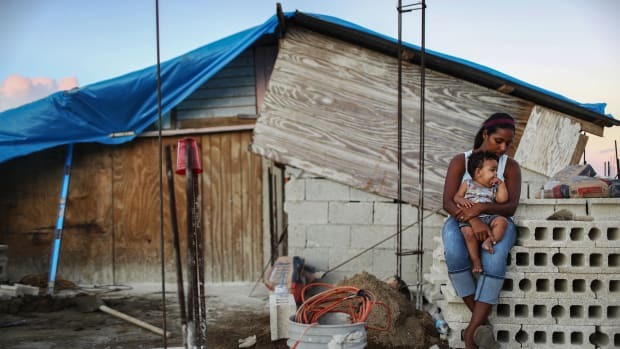 Additionally, according to a new study cited by CNN, the United States&apos; federal response to Hurricane Maria in Puerto Rico was comparatively abysmal. 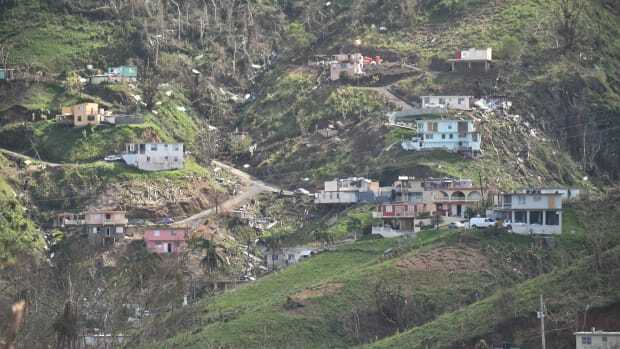 Compared to the federal response to disasters in Florida and Texas, U.S. relief to Puerto Rico was both significantly delayed and understaffed. 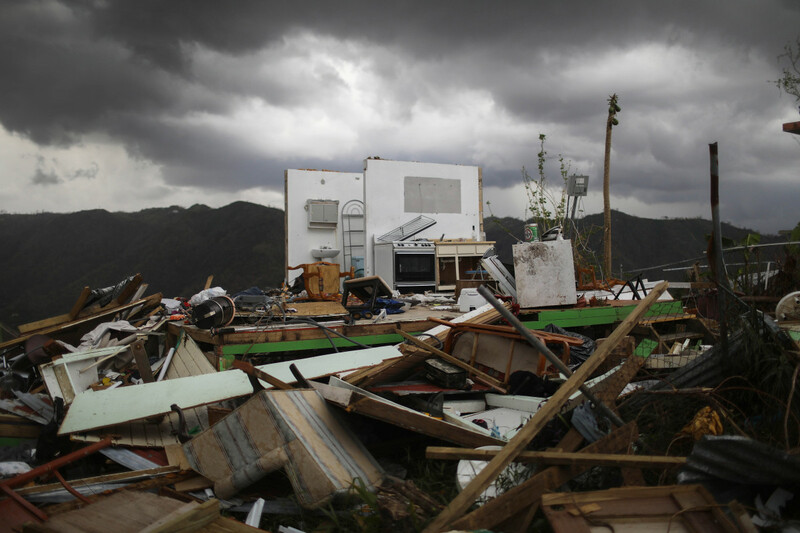 This lackluster aid is likely in part responsible for the disproportionate devastation that occurred in Puerto Rico as a result of the hurricane, a natural disaster that led to the deaths of nearly 3,000 American citizens. Many Democrats, however, remain steadfast in their efforts to bolster aid to Puerto Rico. 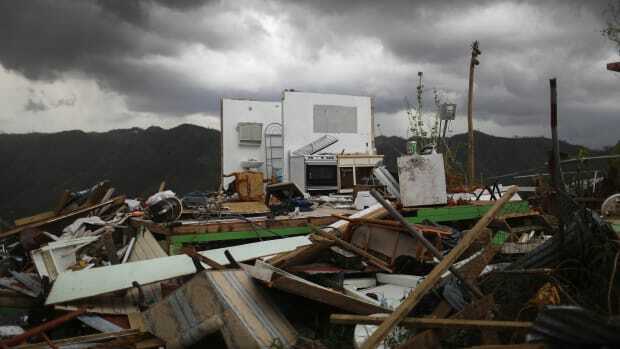 Senate Democrats reportedly plan to propose another measure on Tuesday targeting both the Midwest and Puerto Rico. While it will be difficult to achieve bipartisan support on this issue, the measure will face yet another challenge securing the support of the executive branch. Leah Dunlevy is an editorial intern at Pacific Standard. She is currently a student at Northwestern University's Medill School of Journalism. 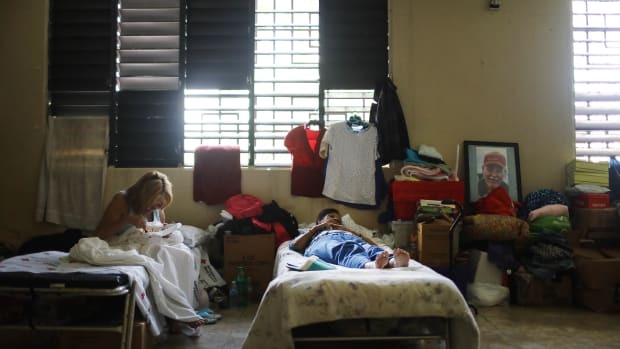 Could a New Bill Free Puerto Rico From Its Debt? 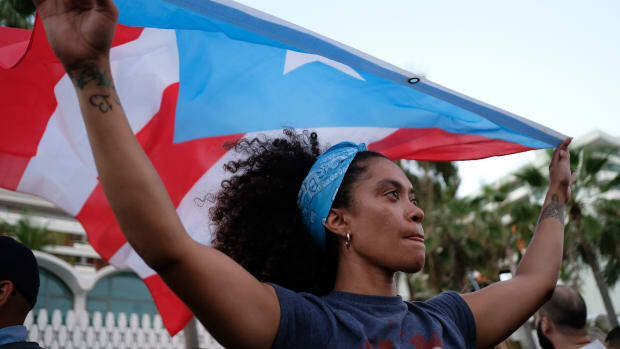 On the 120th anniversary of America's colonization of the island, a group of senators introduced a bill to cancel Puerto Rico's debt obligations.